43022 departs from Penzance, 13/4/19. 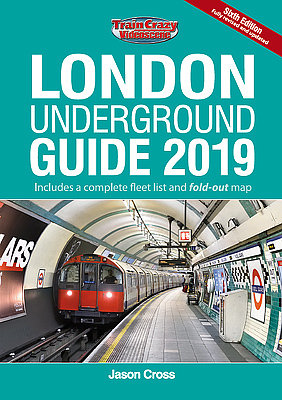 London Underground Guide 2019 - was launched at the end of March. It can be purchased from Videoscene by clicking the cover picture below. 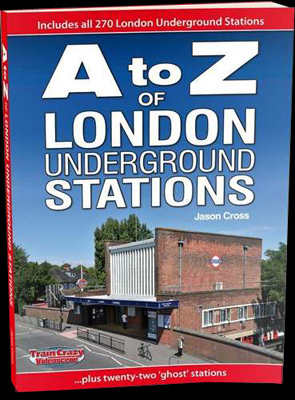 A to Z of London Underground Stations - was launched at the start of February. It can be purchased from Videoscene by clicking the cover picture below. 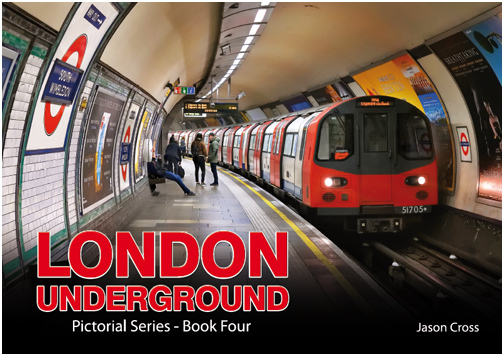 London Underground Series - Book 4 was launched on 24 November 2018. 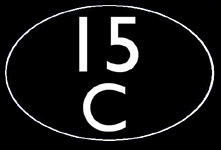 It can be purchased from the Videoscene website by clicking on the cover picture below.